If you are in search for a Piscataway attorney,Cosner Youngelson Counselors at Law wants to make your choice an easy one. At Cosner Youngelson Counselors at Law, we provide our clients with effect service for their divorce cases, no matter how difficult the problem in Piscataway may seem. When you work with Cosner Youngelson Counselors at Law, you will be working with legal professionals who understand dhow the courts work in your local area. For our clients in Piscataway, we provide knowledgeable and friendly divorce settlement services to get them the results they need. 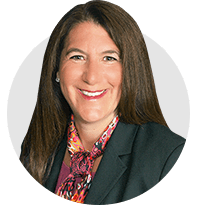 Working with clients throughout the Piscataway area, Cosner Youngelson Counselors at Law has represented both men and women who are going through the litigation process. No mater what aspect of the divorce process you are facing, we will work with you to make sure we are moving together towards your goals. 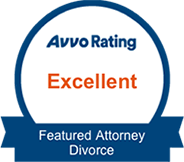 We can provide professional services for your divorce matters. 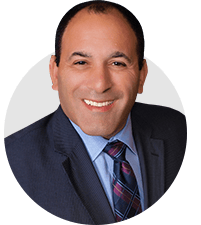 If you are looking for a divorce attorney in Piscataway, we want to be your number one choice. 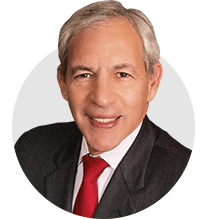 With over 35 years of experience, we will work hard to get you the results you want to see from your divorce case. Give us a call today at (732) 937-8000 to get started on your success at our side.